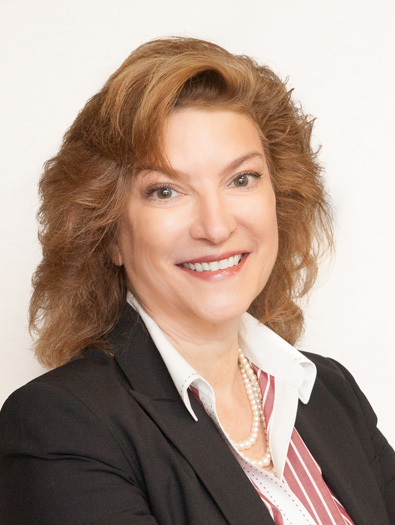 Amy E. Goganian | Goganian & Associates, P.C. Amy concentrates her practice on the defense of individuals and businesses in professional liability matters, disciplinary related proceedings, and coverage disputes. She has over 25 years of experience successfully resolving complex lawsuits via trial, dispositive motions, mediation, and other forms of alternative dispute resolution. Amy also has an outstanding track record representing professionals before various boards of professional licensure. Prior to founding Goganian & Associates in 2006, Amy developed a strong background in all aspects of civil litigation defense at the law firm of Parker, Coulter, Daley & White, and later as a partner at Melick & Porter. Amy has published and lectured in the areas of attorney liability, deposition techniques for scientific and lay witnesses, and effective pretrial litigation tactics. She currently serves as a Hearing Officer for the Massachusetts Board of Bar Overseers on matters pertaining to attorney discipline. She previously served as co-chair of the Boston Bar Association Committee on Professional Liability, and she is currently a member of the Massachusetts and Boston Bar Associations. In 2009, Amy became a member of the International Association of Defense Counsel, an invitation-only, peer-reviewed association made up of the world’s leading corporate and insurance defense attorneys. In 2017, Amy was chosen as a Top Women of Law honoree by Massachusetts Lawyers Weekly, which celebrates female attorneys and their exceptional achievements. Amy was also included in the 2017 Massachusetts Super Lawyers list in the area of professional liability, as published by Thompson Reuters. This was the eleventh consecutive year Amy received this honor.